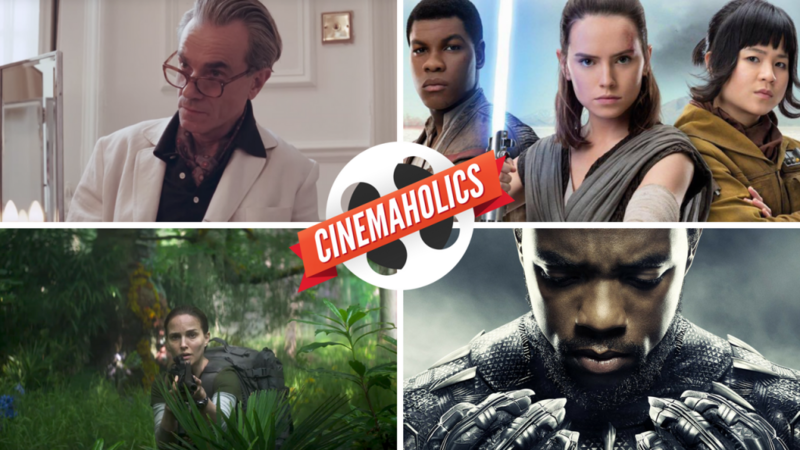 On the show this week, I sit with Will Ashton and Maveryke Hines to discuss our most anticipated films of the Winter season. 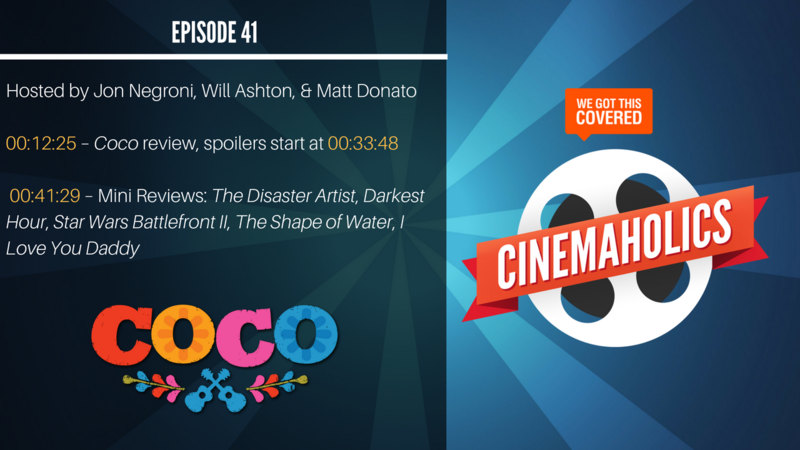 We each picked three specific films to highlight, listed out a few honorable mentions, and agreed to “share” our excitement for Star Wars: The Last Jedi, which we’ll be able to review in full next week. 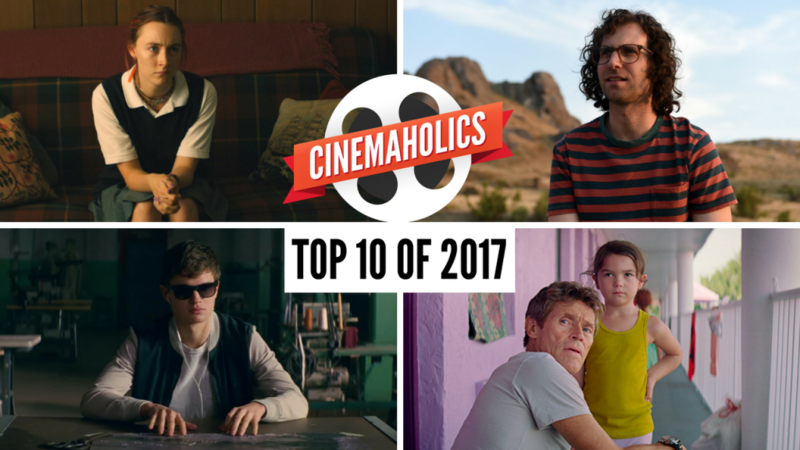 We also got a chance to briefly discuss some movies we’ve seen over the last week, though we didn’t have enough time for Mini Reviews. I brought up what’s become one of my favorite films of the entire year, Bad Genius, which is available for rental on VOD. 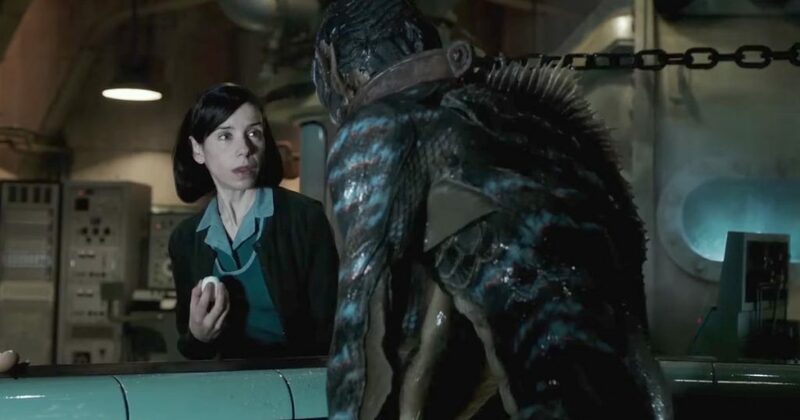 I heartily recommend it, along with The Shape of Water, Guillermo del Toro’s new film hitting a wider release this month.